POTTERS BAR, United KingdomTruly affordable mixing on a world-class professional level has never been such a realistic possibility before today. Delivering an incredible level of power and processing in a most affordable package, HARMAN's Soundcraft is introducing the exciting new Si Impact digital mixing console. The Si Impact draws on Soundcraft's more than 40 years of excellence in live sound mixing, combining the latest digital innovations together with its unrivalled sound quality. The Si Impact is designed to be as simple as an analog mixer, but with radical workflow enhancements and DSP power that make it a perfect tool for the stage and the recording studio. 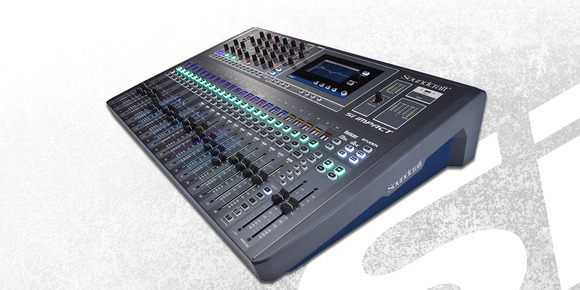 The 40-input Soundcraft Si Impact offers powerful live sound digital mixing with ViSi iPad® control and built-in Stagebox connectivity for I/O expansion. In addition to its live sound components, the Si Impact has a 32-in/32-out USB recording and playback interface that provides easy multitrack recording and playback directly from a DAW. 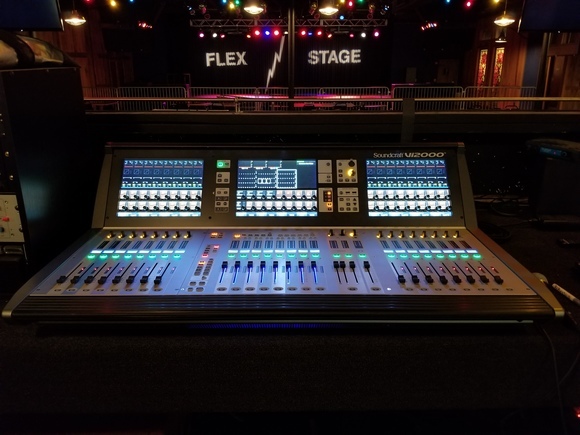 The fully motorized faders come equipped with Soundcraft® FaderGlow illumination technology and LCD channel displays or 'scribble strips' for visual feedback and easy operation. The Si Impact supports up to eight VCA masters and eight Mute groups, plus 26 motorized input faders and LR/Mono (fully motorized with four fully customizable fader layers). 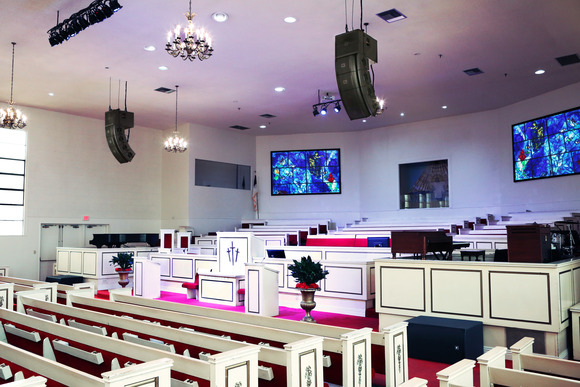 The console also features a 5-inch color touchscreen display for easy access to show setup, patching, FX, and security. 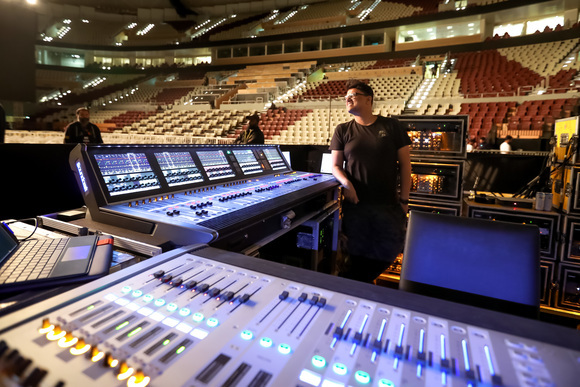 "The Si Impact is the first of its kind in that it truly combines analog workflow with digital flexibility at a lower price than ever before," said Sean Karpowicz, Product Manager, Soundcraft. "Most importantly, the Si Impact features the absolute best sound quality of any product in its category, on par with consoles many times larger and costlier. And thanks to the USB interface, it's equally at home in the studio or on the road."